Not to be confused with Peepa. 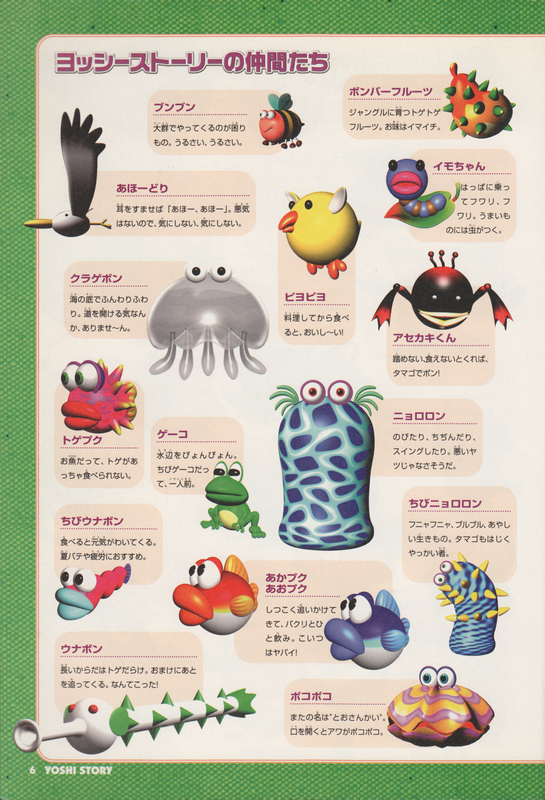 Peepers, also called Peeps, are bird enemies that appear in Yoshi's Story. They are mostly found at the highest parts of levels. They appear in The Tall Tower and Frustration. If a Yoshi eats one, it will give him an egg instead of healing him. When a Peeper is shot down, a puff of smoke will appear, and the Peeper will lose its feathers and fall away. 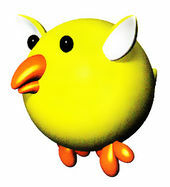 If Yoshi eats a Peeper when they lose their feathers, it will heal him back to full health. Piyopiyo Onomatopoeia of a bird's chirping or tweeting. ↑ Nintendo 64 Game Secrets, 1999 Edition Prima Official Strategy Guide. Page 107. This page was last edited on February 14, 2019, at 23:33.